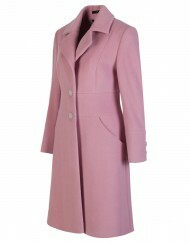 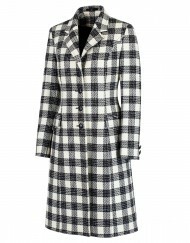 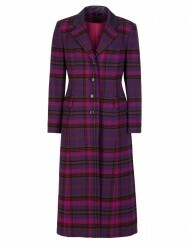 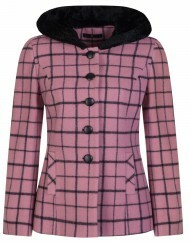 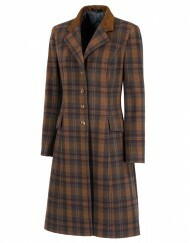 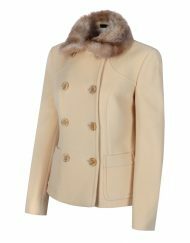 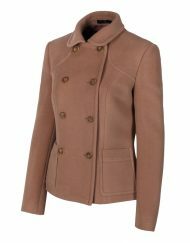 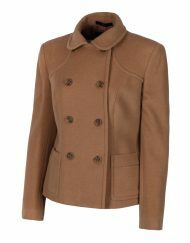 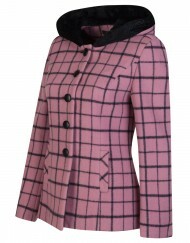 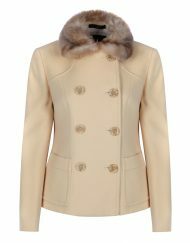 Myles Anthony has created a collection of coats guaranteed to add warmth and style to your wardrobe. 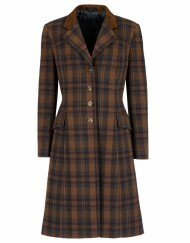 Crafted using the finest British-made wool, Cashmere and tweed, the premium quality materials used to create these elegant coats will ensure that they see you through this winter and the next. 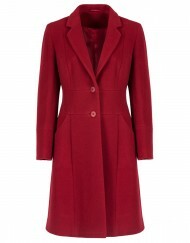 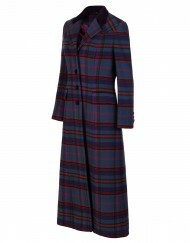 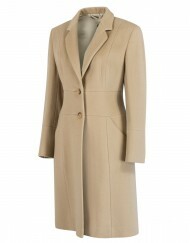 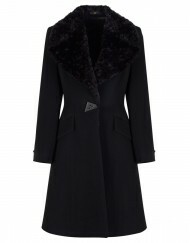 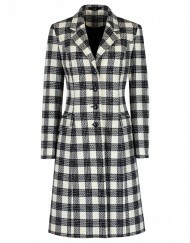 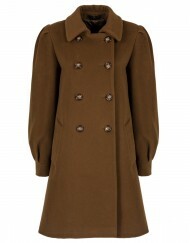 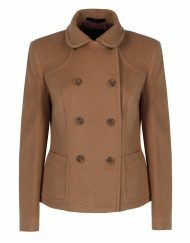 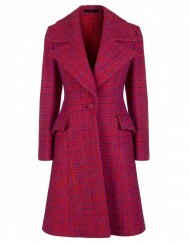 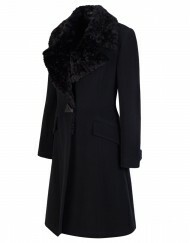 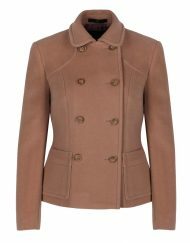 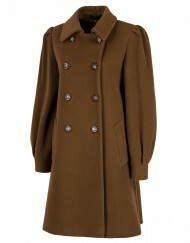 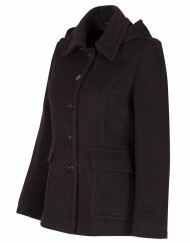 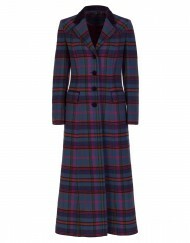 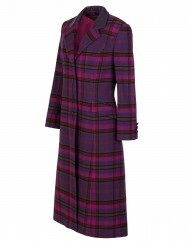 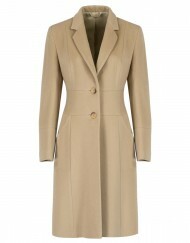 A sophisticated style can be yours this season, choose a women’s tailored coat to achieve a timeless look. 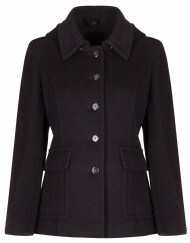 The collection uses quality tailoring to complement your figure, leaving you with a classic silhouette. 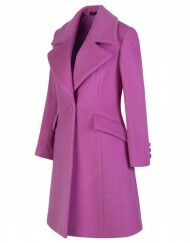 See a coat you love but we don’t have it in your size? Consultant one of our designers to create a bespoke piece to flatter your fabulous shape.